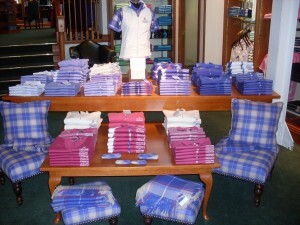 The kids' range at the Home of Golf was the first ever dedicated range for Garb in Europe. “Cute, colourful and fun” are all words used to describe one of the best-selling product ranges in the Old Course Shop…our kids’ collection. 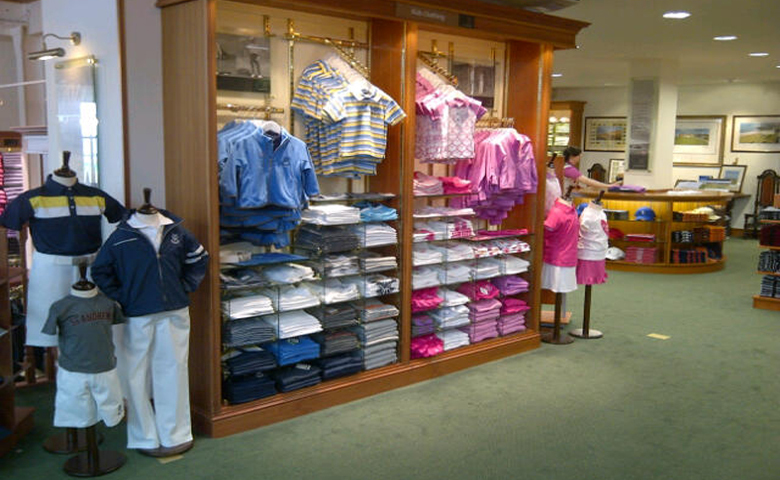 In a specially built unit nestled on its own wall you will find our selection of kid’s garments by Garb Inc. Garb, founded in 1996, is committed to bringing junior golfers the best golf clothing out there. They listen to kids and together create a line of clothing that is not only high quality and technically advanced, but also very fashionable. 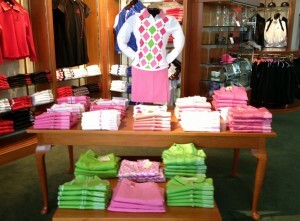 The brand is both the USGA and the PGA’s first choice in kids’ clothing for golf. 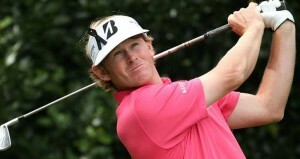 The kids’ range at the Home of Golf was the first ever dedicated range for Garb in Europe. Available for both boys and girls, the collection is seasonal and will change every Spring/Summer, however, we will have a few additions towards the end of the summer. Made from either performance fabrics or the softest jersey and in a range of colours – there is something for every child both on and off the course. The range has pieces for babies in sizing of 3-12 months, a full range for children aged 2-12 years and also a new addition to the range; sizes for 12-15 year olds. This season’s colour for girls is Pink – from baby Pinks right through to the deepest of Candy Pink. 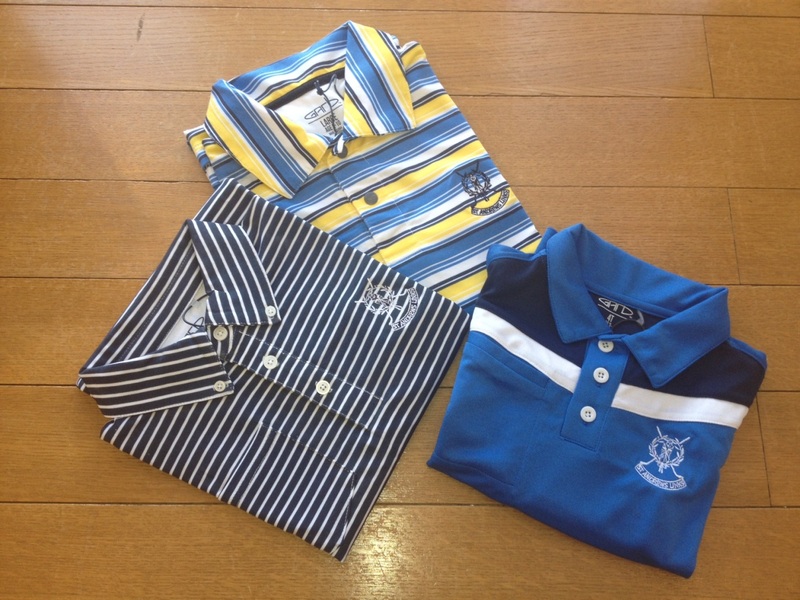 For the boys, the collection is in popular Blue with pop colours of Yellow and Grey. Pop into the Old Course Shop and our friendly Sales Associates will help you pick out individual pieces or whole outfits for your little darlings. 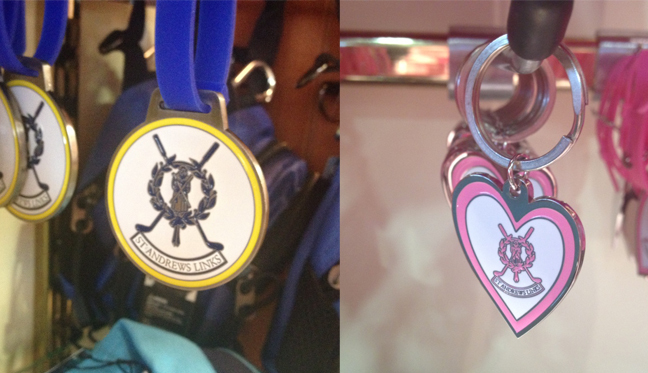 There is also a selection of accessories available; from towels and keyrings to bag tags and divot tools – all matching the key colours of the collection. You can also visit our online shop for a wide selection of products from the kids’ range – some of which are exclusive to our web store.